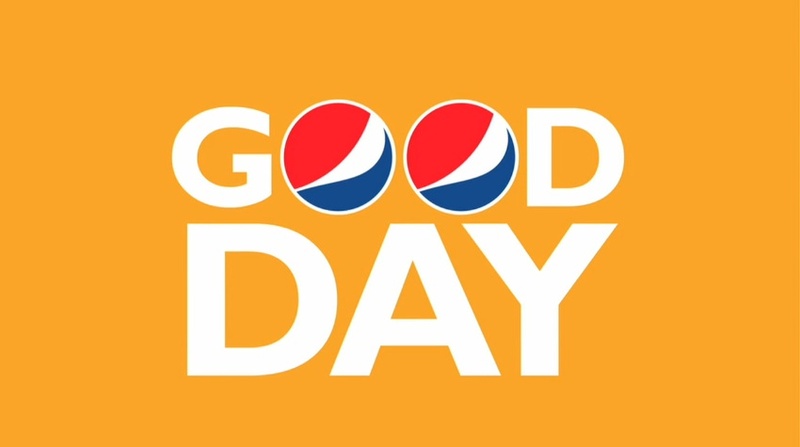 I’m not much of a soda drinker, and I’m usually not in-tune with what soda companies are up to. 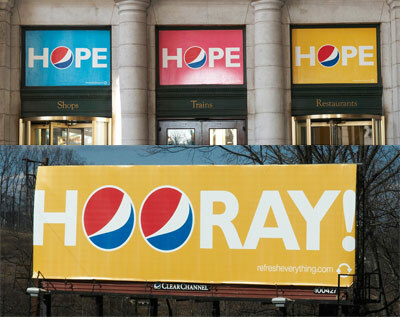 But, when Pepsi started their new branding campaign last fall (as pictured above), I took note. 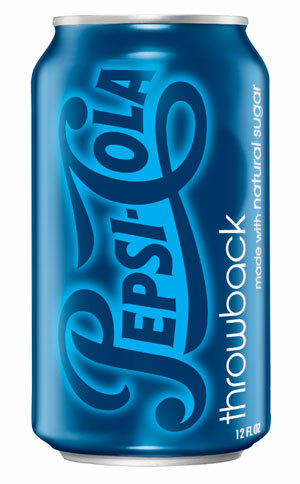 But furthermore, when I discovered Pepsi Throwback today, I was pretty intrigued. Unfortunately, it reminds me of Xanadu, my Mom’s favorite movie. Scarring. Anywho, I thought I’d share Pepsi Poptub with you. It’s an innovative way for a brand to interact with a group of fans via social media. Basically, Poptub’s mission is stated as: “We make YouTube videos about YouTube videos on YouTube. 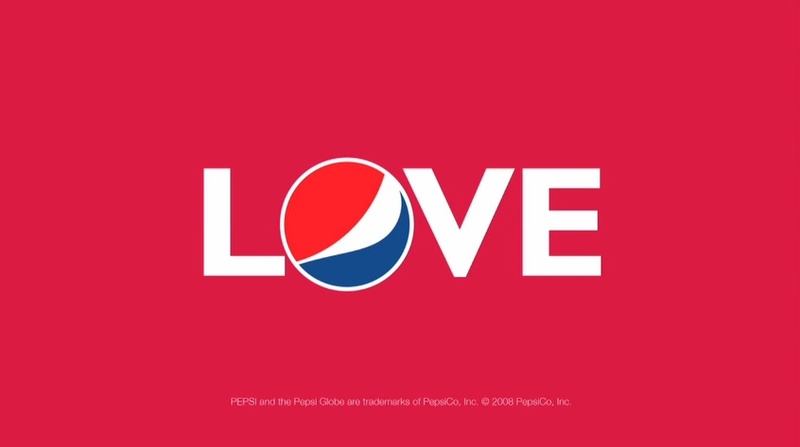 It’s not that complicated.” Of course, we all know the real mission is to engage an audience in the Pepsi brand in order to achieve higher sales. But who would say that? That would be blasphemous. On a positive note, I think the new branding campaign that’s been underway since October 2008 is well-integrated. They have the new brand image. They’re tying monochromatics with retro vibes and throwbacks. But at the same time, they’ve got the refresheverything.com thing going on, as well. So, they’ve got a neo-retro vibe going on. 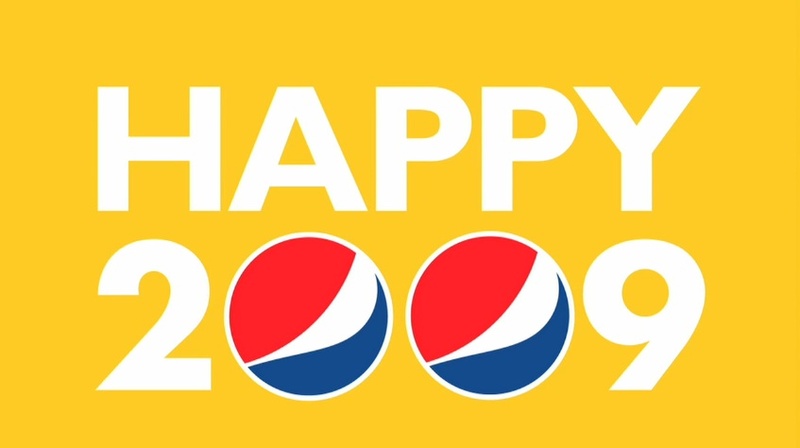 Regardless of my sarcasm, you should check out Pepsi Poptub. Take a look at the imagery below for a taste test!